I am so excited to be here today! Jen is one of my favorite people. She is so talented and a beautiful mother and friend, so it is an honor to be able to be here today to share a little gift idea with you…her readers! My name is Amy and I blog over at The Idea Room. I share all sorts of things from printables, craft ideas, home decor projects and recipes. I would love for you to stop on over sometime. 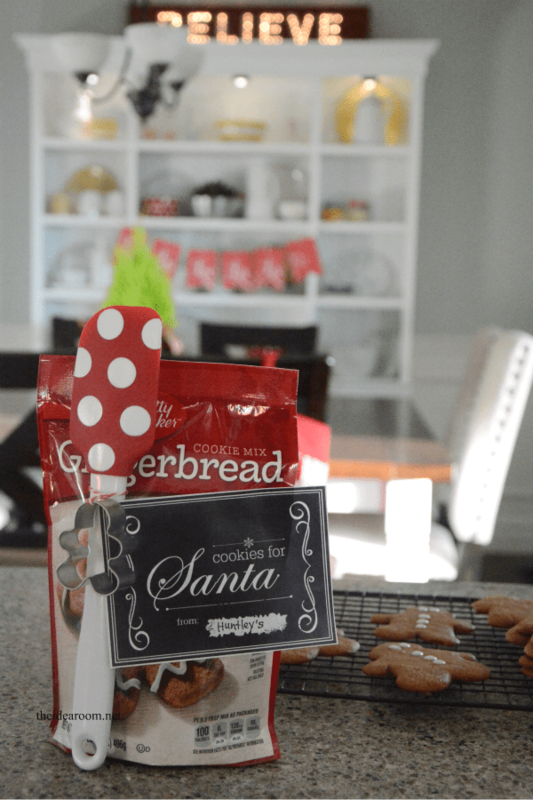 Today I am sharing with you a really simple but fun Easy Neighbor Gift Idea. 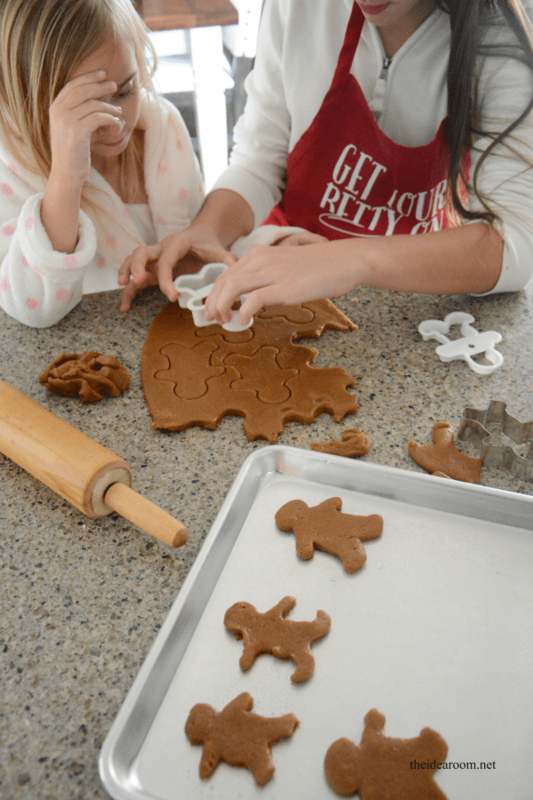 The Holidays are a busy time of year at our house, and I imagine it is the same at yours. I like to give gifts that are practical BUT fun…and who doesn’t love getting a gift you can actually use. 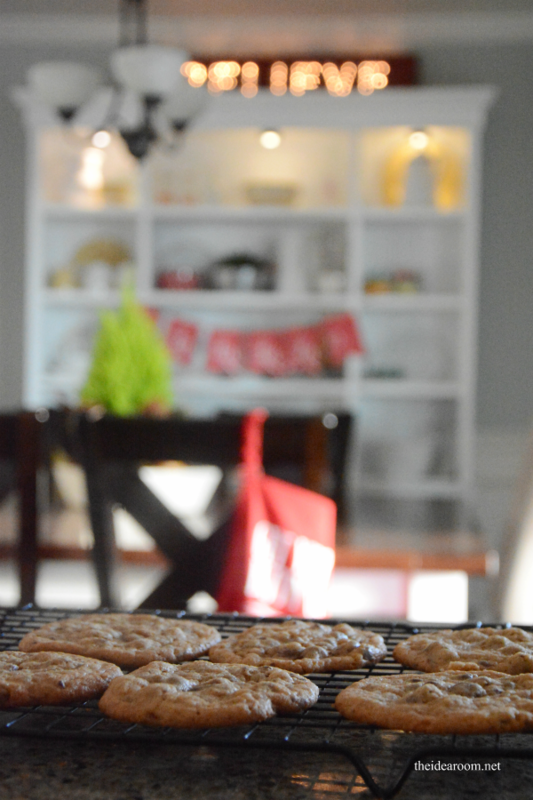 You can gift someone a bag of cookies that they can use together as a family on a snowy or rainy day or that they can whip up at the last minute on Christmas Eve, when you realize you didn’t save any of the Holiday Cookies for Santa’s visit that very night….ahem…not that I speak from personal experience or anything….I just imagine that it could happen! 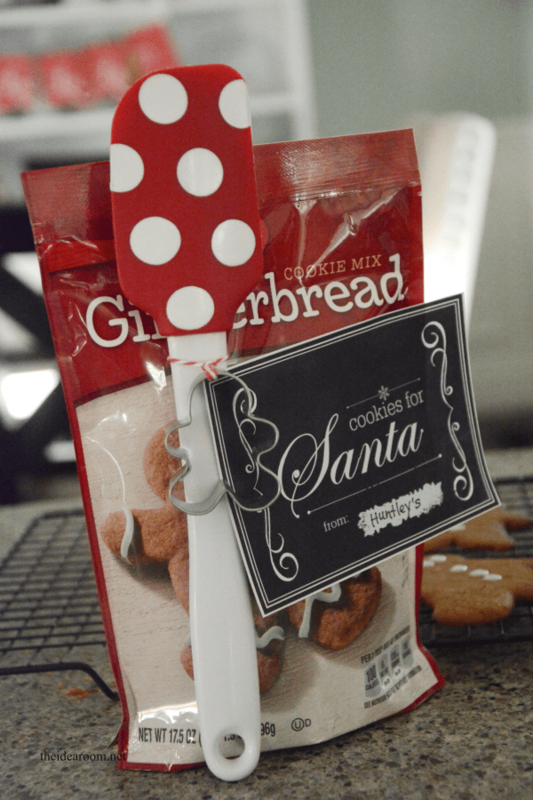 Attach these Printable Gift Tags that I have created along with a cute spatula or wooden spoon and a cookie cutter. This makes a simple and easy gift idea your recipient is sure to love. Thanks so much Jen for letting me share this today! Start a fun, new Christmas Tradition with Christmas Books! 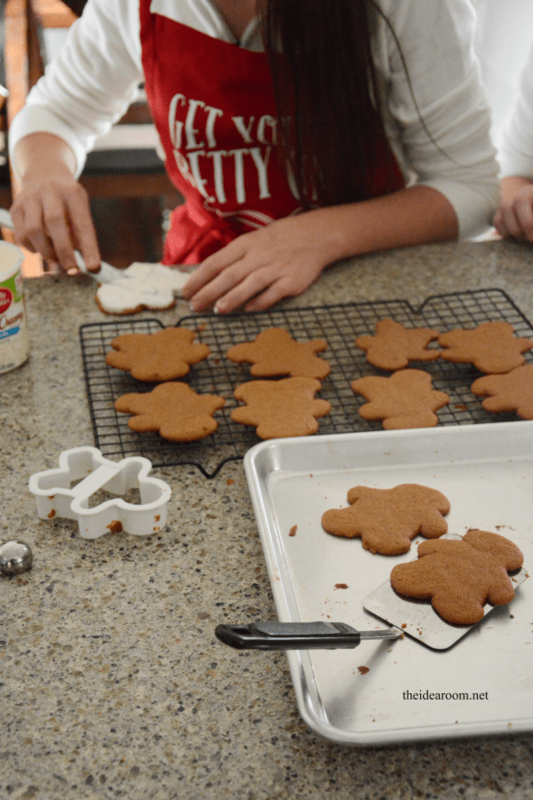 I love this idea for more family time together during the holidays! And her Christmas Table Setting Idea is just gorgeous! 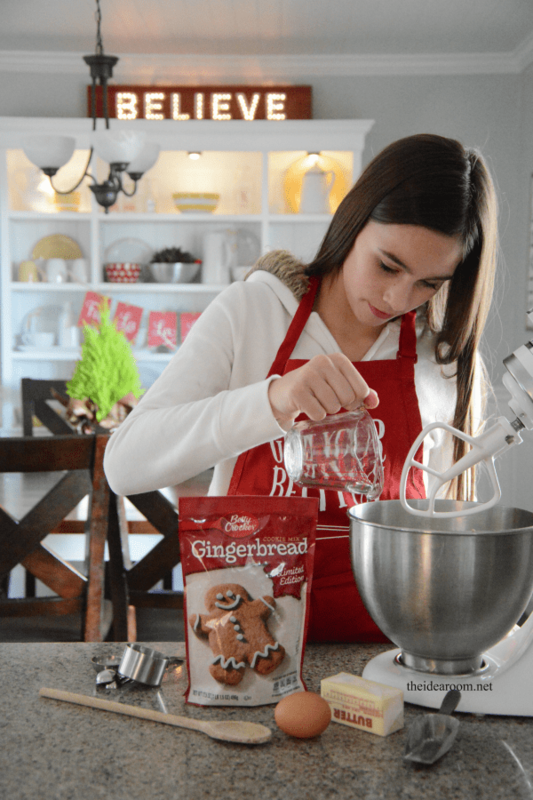 And, don’t forget to check out her amazing recipes like these Peppermint Chocolate Chip Pancakes! Wouldn’t this be so fun to serve for Christmas Breakfast?